What’s good? These waterproof boots have been designed with day-long comfort in mind. They feature a low-cut upper which makes them easy to put on and take off, and soft microfibre padded folds have been added at the front and rear to make them even more comfortable. What’s not? Shorter boots can be comfortable but they may not provide the protection of a taller boot with more shin protection. 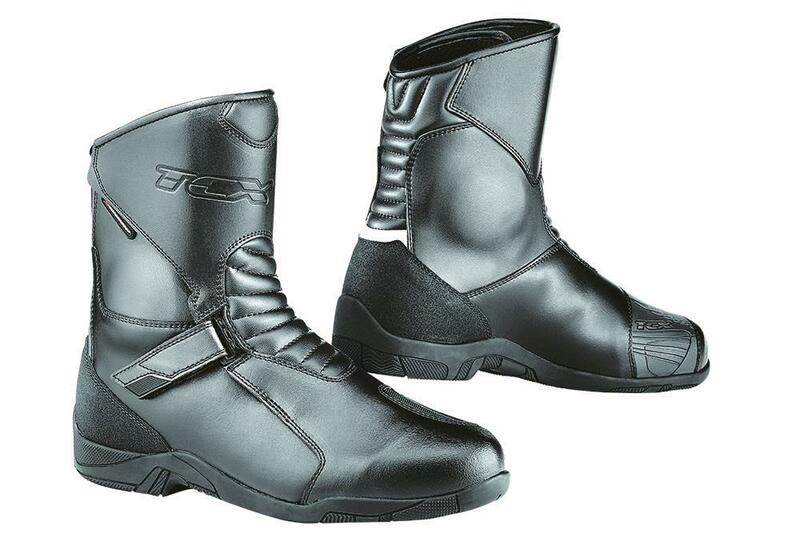 Why not try out TCX's RT Race boots? Check them out here to read about the new breathable £299.99 sport boots.